Every great idea begins with a problem. Ours began with a struggle to get what our bodies wanted, when we wanted it. We've been fortunate that life has taken us many places; remote descents in the backcountry, last-minute goals on the pitch, dusty roads in rural Africa, and boardrooms around the world, but access to hydration and healthy nutrition has always been a challenge. That’s why we banded together to create LifeFuels in 2015, to give our bodies what they need via great-tasting, personalized functional beverages, without compromising our lifestyles. The journey hasn’t been easy (electronics and water aren’t the best of friends), but through vigorously detailed engineering and meticulous attention to design, we’ve built a product we truly love. We’re thrilled for you to join us on this adventure, and to welcome you to the LifeFuels family. Our first prototype was unveiled at CES in 2016, and since then we've received a dozen innovation awards, including two CES Innovation Awards in 2016 and 2018. 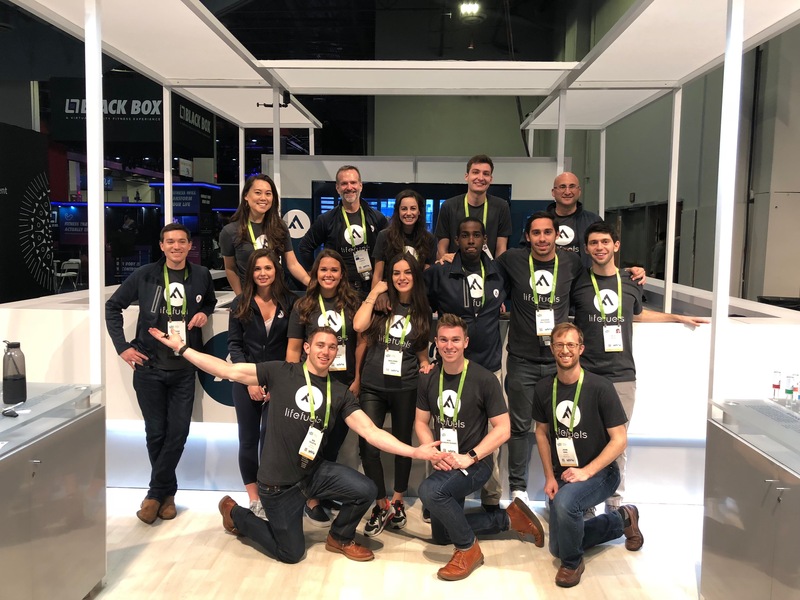 We have a phenomenal team of engineers, software developers and entrepreneurs, and we are on the hunt for great candidates to help us get to launch. Our office is located in Reston Virginia, just outside of Washington D.C., and within a short drive of three major airports. For more information about the product check out our website. We're always on the hunt for great candidates! If there isn't a role that seems like a perfect fit shoot us an email with your resume to [email protected], and we will keep you in mind for future positions.